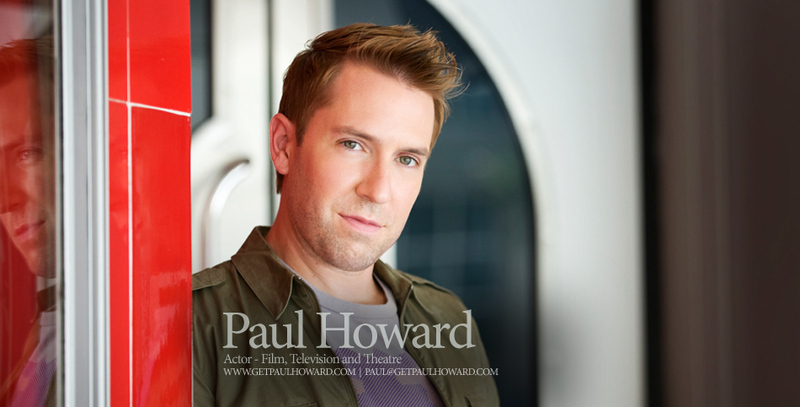 Welcome to Paul Howard's Official Website! Welcome to my website, GetPaulHoward.com! I want to first say, thank you for being here and checking things out. Whether you are a casting director, producer or just someone curious to know more about me, I appreciate you being here. My goal in having this site was to have information available and easily accessible to those who wanted or needed it. I have tried to set up the site so that it is clear, simple and easy to find what you need. If you are looking for something specific, say my resume or reel or portfolio, you’ll find it easily. Additionally, if you are just looking to explore there is tons of information here including clips, trailers, recent news, and photo series‘. Feel free to explore as much or as little as you want! My contact information is listed, please feel free to use it. Again, thank you and welcome!